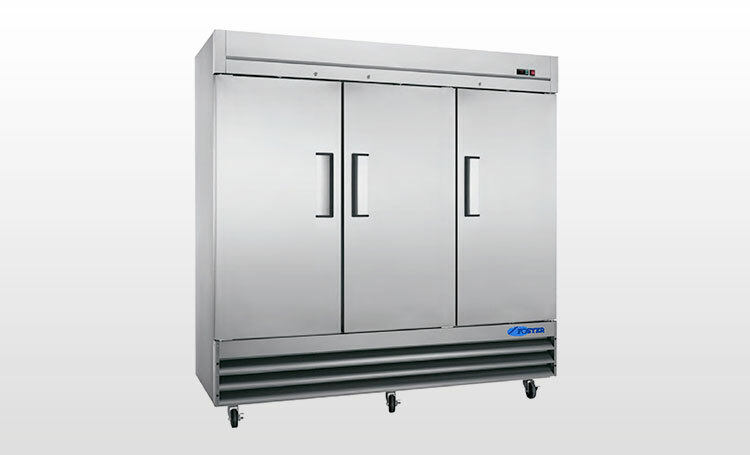 View our selection of commercial grade reach-in freezers and refrigerators made for food service professionals. 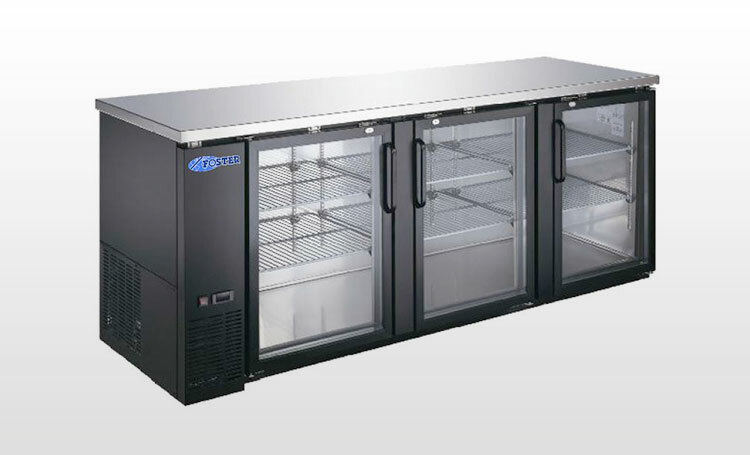 From single to triple door models properly preserve and store product at safe temperatures. 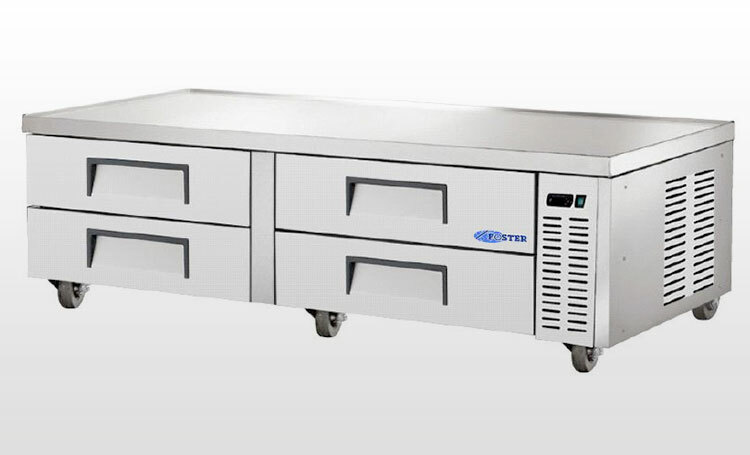 Optimize your kitchen space and create a more efficient food prep line with our collection of food prep tables providing storage, organization and refrigerated compartments in a variety of sizes and configurations. Entice your customers attention and drive sales with glass door merchandisers in a variety of shapes and sizes for your unique business. Keep food and drinks stored at correct temperatures while on display. Optimize space in your professional kitchen with our selection of undercounter and worktop refrigerators. These commercial space-saving units provide extra product storage without taking up previous square footage. 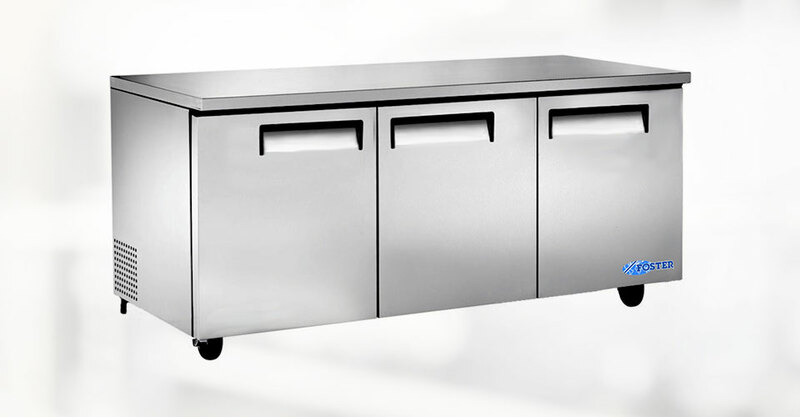 Keep refreshments cool and entice customers with our selection of back bar coolers and underbar refrigerated units which come in a variety of finishes, sizes, and configurations. 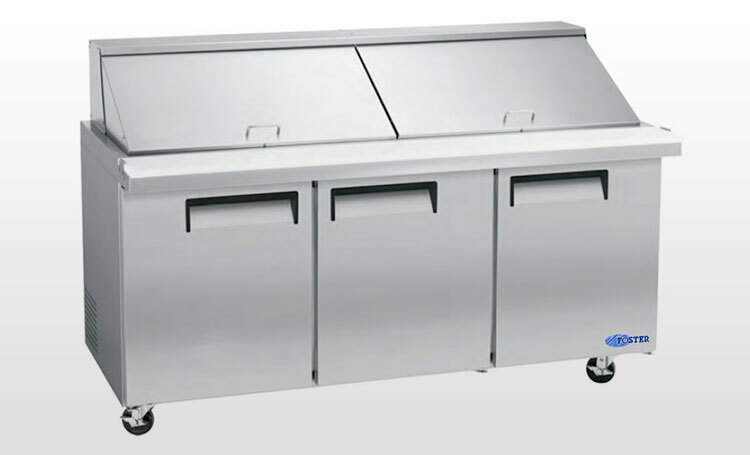 Keep ingredients easily accessible for greater efficiency in your professional food service operation with our refrigerated chef bases. 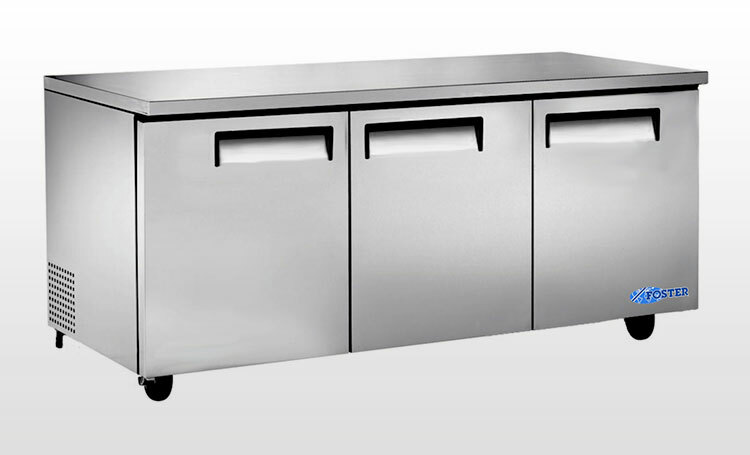 In a variety of sizes and configurations, our chef bases optimize your kitchen space for greater productivity. 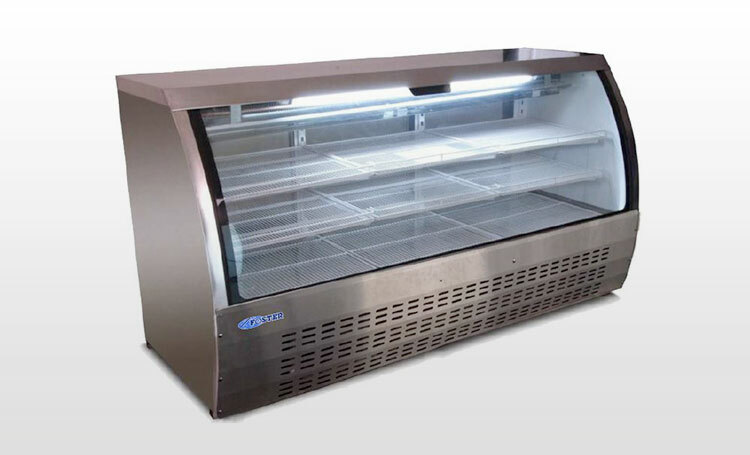 Combining efficiency and exceptional refrigeration, our refrigerated display cases allow you to showcase your products while keeping items stored at correct food preservation temperatures. 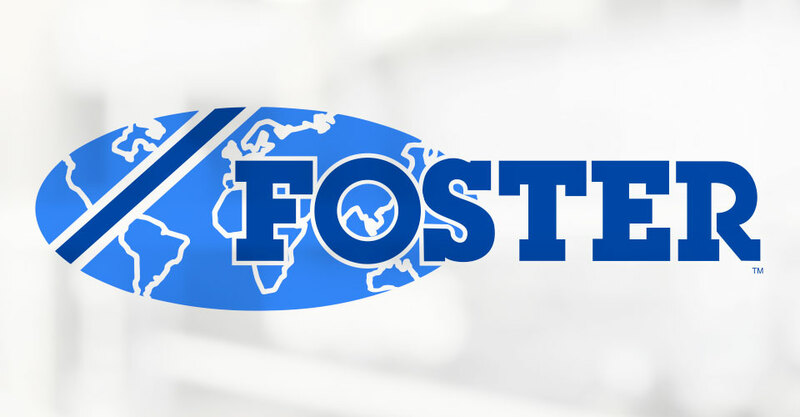 At Foster Canada & Foster U.S.A., we take great pride in our products and high level of service to our customers. 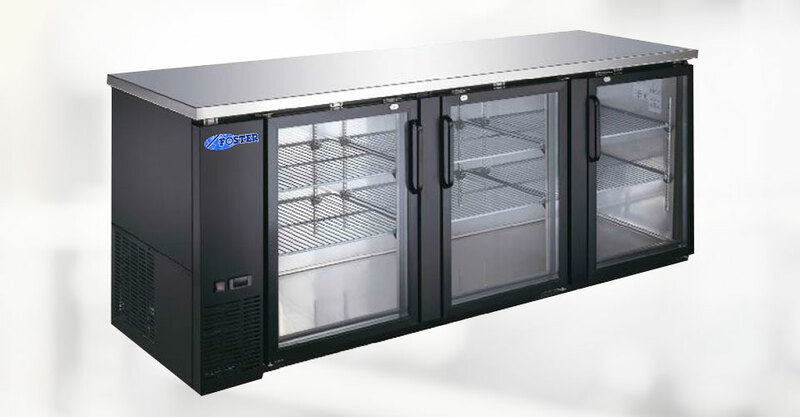 We have gone to great lengths to provide our customers with refrigeration equipment that utilizes the highest quality components for years of trouble-free operation and reliability at a highly competitive price. 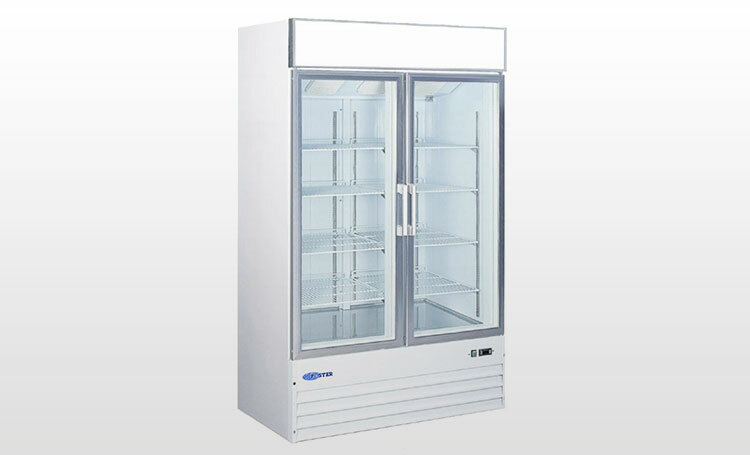 Foster warrants to the original purchaser all new refrigerated components, such as the cabinet and all parts thereof to be free from defects in materials and workmanship, under normal conditions, use and maintenance service as specified by Foster.